A ground breaking DIY e-book about building your own private rocket. This book covers everything you need to know, from rocket building materials to learning the moon alphabet (in case you meet native inhabitants). We only have a limited amount of this best-selling e-book, so you have to act fast in order to secure your copy. "Let me just say that I have read several e-books about this subject and none of these lead to success. Moon landing for the rest of us is a totally different beast. The guides are so easy to follow and it only took me two weeks to get where I am today. I am now looking forward to the sequel, I simply can't wait to read it." Professionel rocket building blueprints. Tired of bad drawings when building complex things? Well, our blueprints are easy to follow and you will be impressed by the finished result. Build a powerful and long lasting rocket fuel using only ingredients from your local supermarket. Cheap and fairly stable. Getting around the moon the first couple of days can be tricky. 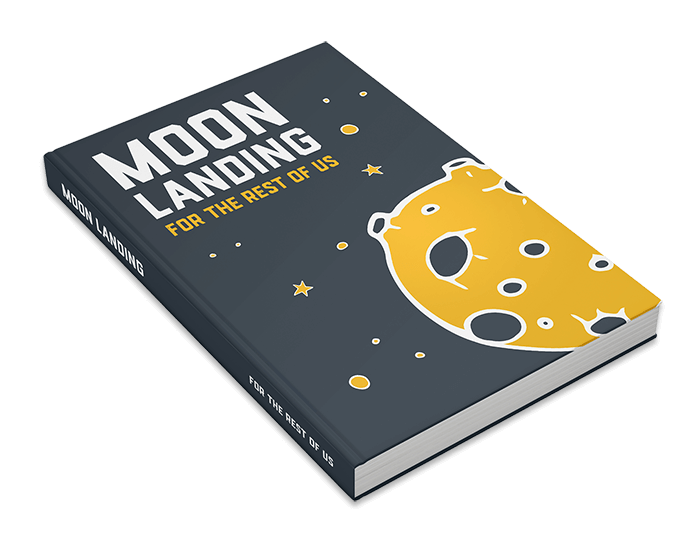 You will get a detailed map of all the key craters on the moon with the purchase of your e-book. No moon landing would be a real moon landing without the iconic "I was here" flag. Although big when unpacked, the initial size is only 4 x 4 inches. On your personal moon map, we have marked a good spot where most smartphones can obtain a good signal. Ask your service provider if in doubt. A luxury printed diploma can be yours if you manage to get back home again from your little journey. The diploma can be delivered in a luxury wooden frame at a small extra cost. 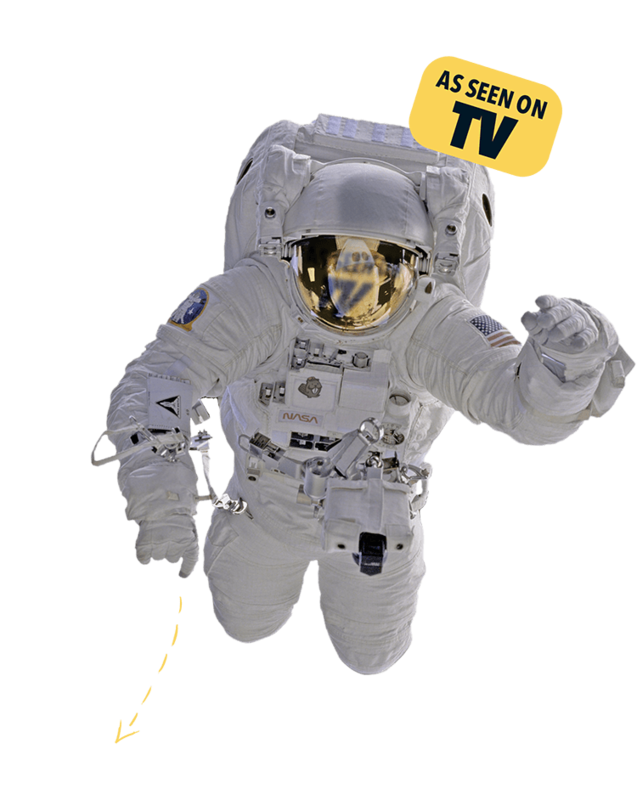 The first 1000 customers will receive a signed copy of "How to get back to earth for the rest of us" once the book is finished and published. We deliver a wide range of food suggestions for your journey to the moon. Not all dishes are suited for space, we got you covered.